If you are considering having a consultation with me, I think it is beneficial to have an insight into my beliefs and understanding of how astrology flows and unfolds in our lives. Soul chooses the moment of birth - the moment in time, which will maximise your ability to utilize your unique gifts; to grow; to evolve and to leave behind past negative imprinting. 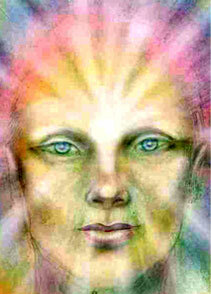 An astrological chart is a map or guide for each human being as they incarnate on this planet. 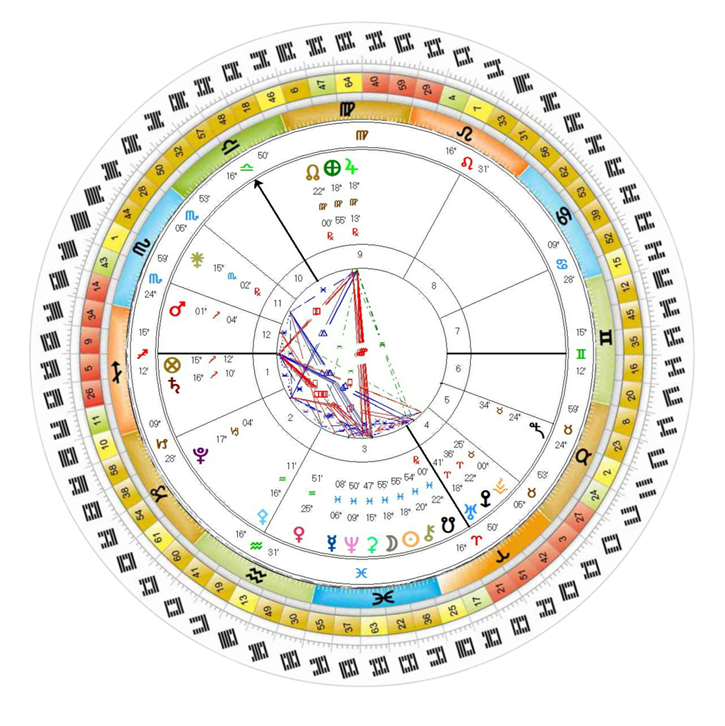 An astrological chart, in many ways, is rather like a cosmic camera - taking a picture of a fusion of energy at a particular moment in time and space. This moment in time being unique, reflects a potential - a seed - a blueprint waiting to come to fruition. As quantum physicists have explained and mystics have always known, we are all part of one Universal Consciousness Field of Light and Particle, which is flowing throughout the Solar System right into our cellular Being. I believe, as human beings, we need to engage with this oceanic energetic field in positive partnership, for man is not fated - mankind has the responsibility of free will. Understanding your astrological chart greatly facilitates you evolutionary journey as it also gives direct insight into your own unique genetic DNA blueprint. My role, as an astrologer, is to help to guide you to understand and integrate the different facets of your energetic makeup and from that foundation, to connect you into a greater and deeper awareness of yourself. In bringing the physical, emotional, mental and spiritual faculties into greater harmony and balance, unconscious negative belief patterns can be released. As your energetic system flows with more light and clarity, so your cellular system responds with greater health, regeneration and healing . If you would like a natal chart reading which also includes your DNA blueprint then please contact me. This session covers an in depth analysis of your natal chart and also looks at the planetary patterns that will be occurring over the next twelve months and will also look at your individual DNA Keys and the gifts that you embody. Prior to your visit I will have worked with your chart for several hours. An initial chart consultation takes about an hour and a half - it is not a monologue, but a dialogue between the two of us. Our meeting is recorded so that you can listen and relisten to what was said - in replaying the session a deeper perspective can unfold. In order to do a chart analysis, I need your date of birth, time of birth and place of birth. If you do not know the time of your birth, then a "Flat Chart" can be drawn up, which also gives a great deal of information. I prefer to see people in Nottinghamshire on a one to one basis - if this is not possible then I will work on your chart and have 1-2-1 with you on Skype or via the telephone.